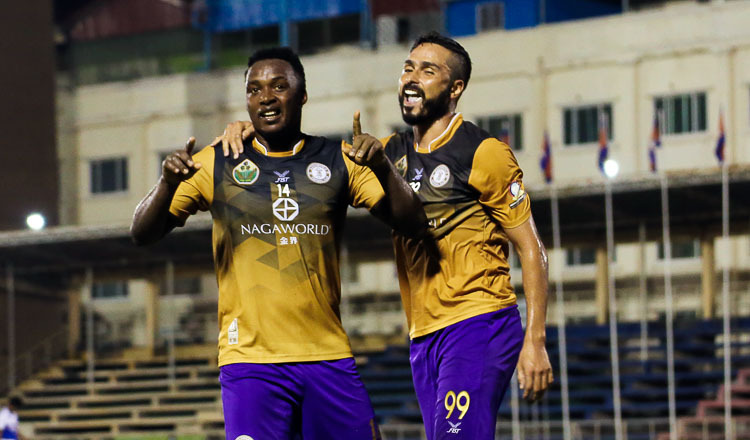 The Metfone C-League returned for matchweek six on Saturday, with a brace of goals from San Kimheng proving enough to help newly-promoted Visakha FC score a fine 2-0 win over back-to-back C-League runners-up Ministry of National Defense at Western Stadium. 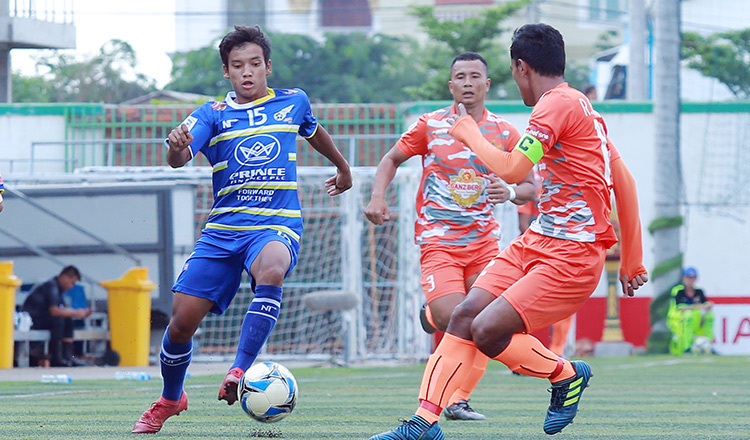 His first came a minute shy of half-time after he connected with his teammate’s left-wing cross into the box to volley the ball beyond Army keeper Um Sereyroth. 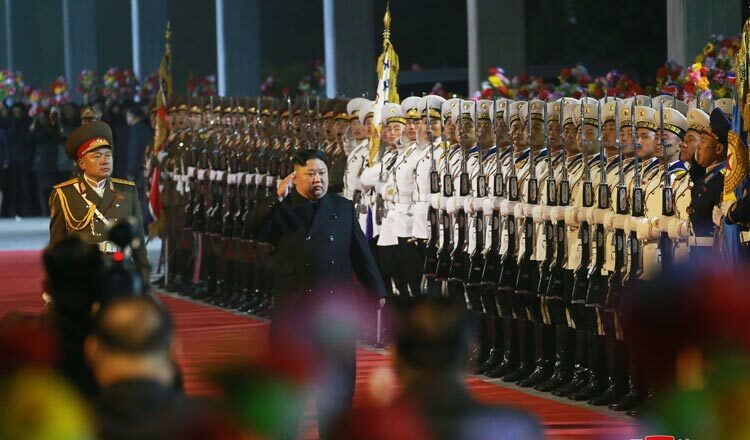 Midway through the second half, Kimheng doubled his tally seizing on a defensive error from an Army midfielder to rifle home his second goal of the game. 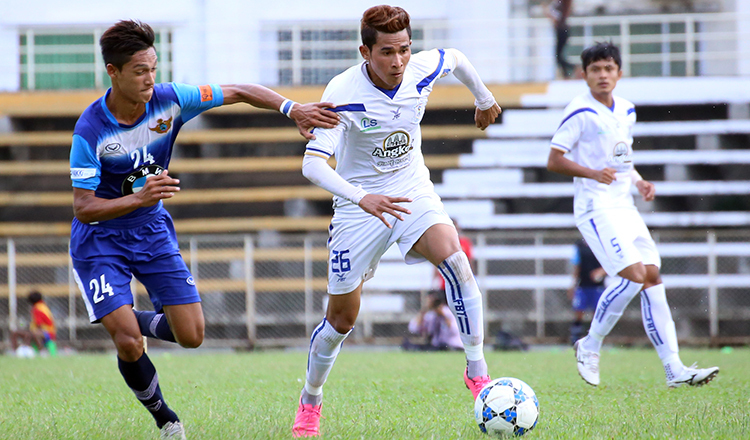 In Saturday’s other fixture, Asia Europe United and Angkor Tiger played out an entertaining 2-2 draw at the AEU Sport Park.